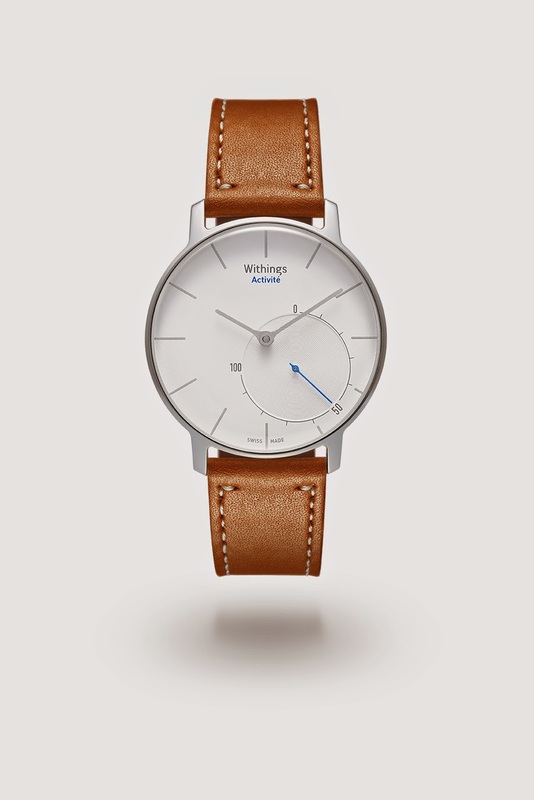 Withings, the leader in the connected health revolution, puts a new face on the activity tracker and smart watch sectors by unveiling the Withings Activité, an elegant, Swiss-made timepiece that seamlessly fuses haute-couture design with intuitive, discrete technology. 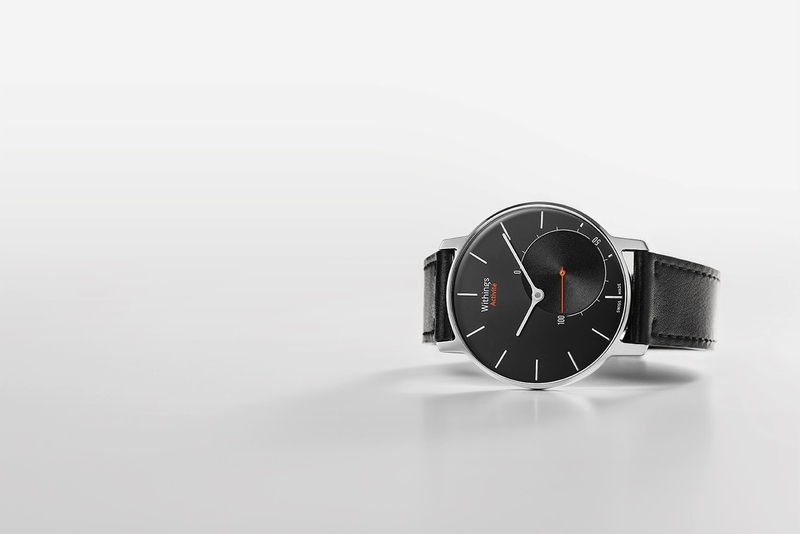 Available in black or silver, the Activité maintains its luxury feel with the use of premium materials. The watchcase is made of stainless steel 316L, with a crystal of unbreakable sapphire glass which includes touch screen capabilities to tap between modes. 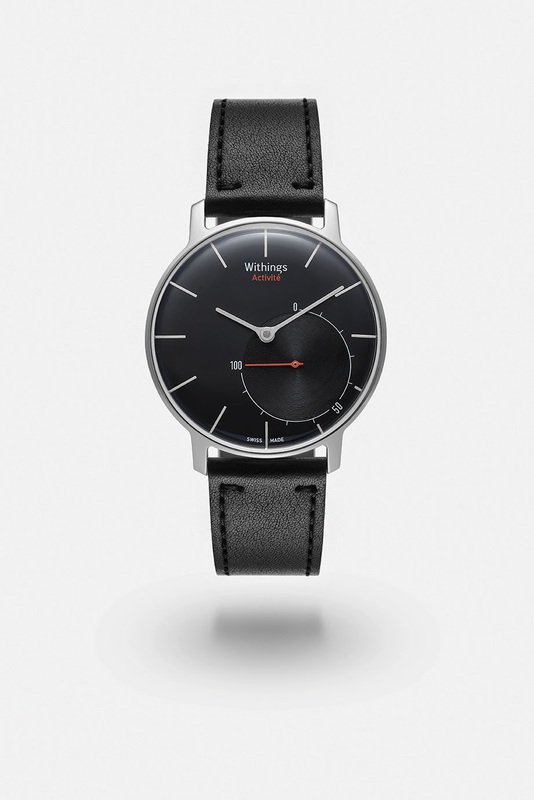 It also comes with a fine leather strap from the ancestral “Tanneries Haas”, one of France’s most successful tanneries used by some prestigious French design houses. An interchangeable plastic strap is also included for sportswear and underwater use thanks to its waterproof capabilities. Swiss engineered it, features Connected MovementTM a time mechanism certified for its procession and long term accuracy. It also connects to iOS devices through Bluetooth Low Energy and will automatically update when you change time zones. 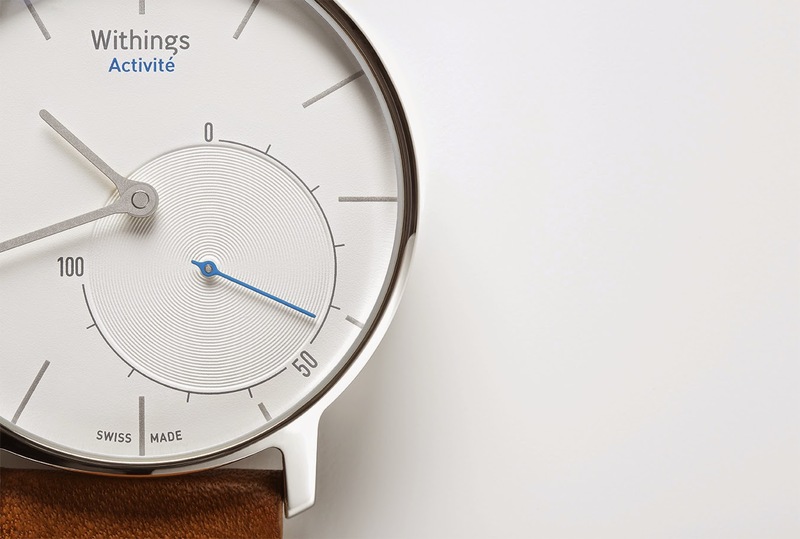 The Activité will be available from selected retail partners and on Withings.com from August 2014. It will come in black or silver and will retail at £320. 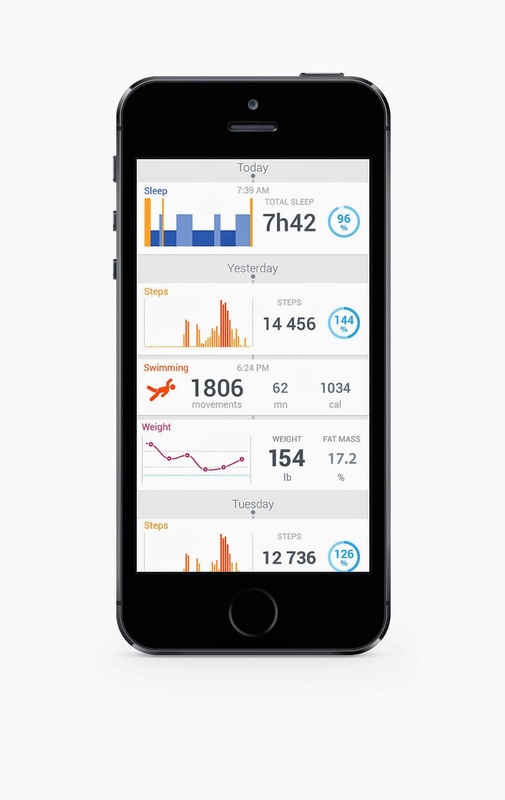 Withings is the company that leads the connected-health revolution. 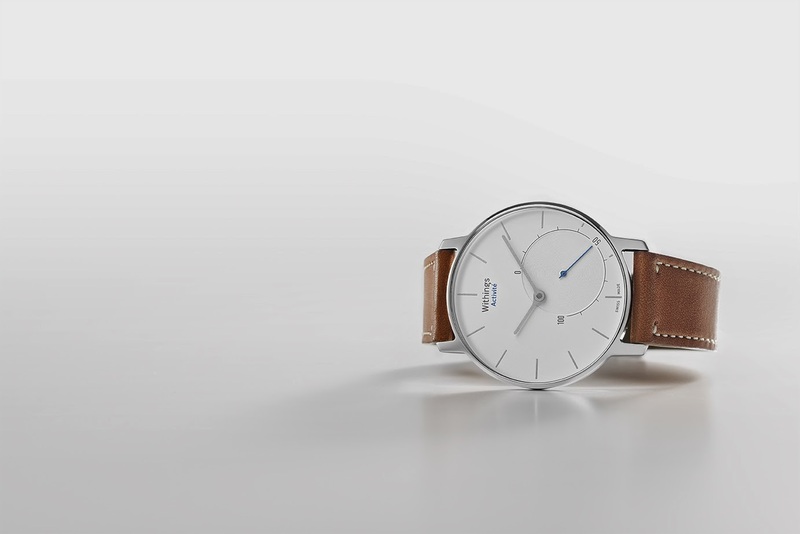 Founded by visionary innovators Cédric Hutchings and Eric Carreel, Withings create products and services that empower people to track their lifestyle and improve their everyday well being for a better long-term health. Emotional, flawlessly designed and simple-to-use, they seamlessly introduce cutting-edge innovation into people’s daily routine. Since 2009, Withings has built a range of products that covers the whole health spectrum including the Withings Pulse (activity tracker), the Smart Body Analyzer, the Wireless Blood Pressure Monitor and Withings Aura. Every piece of collected data comes to life into the Withings Health Mate application where users get coaching and motivation tools to shape every aspect of their health.